The first day of school can be scary enough as it is without a bully stealing your lunch! 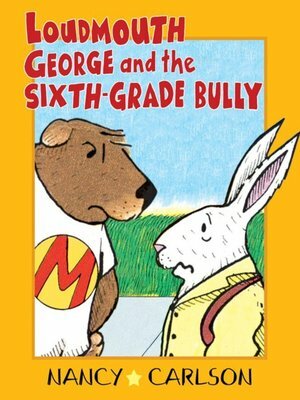 And that's just what happens to poor George when he runs into Big Mike, the sixth-grade bully, on the walk to school. Every day George is tormented—not to mention hungry—and too afraid to tell anyone, until his good friend Harriet steps in and helps George give Big Mike a taste of his own medicine.